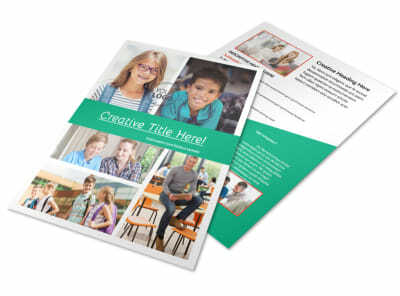 Customize our School Counseling Business Card Template and more! 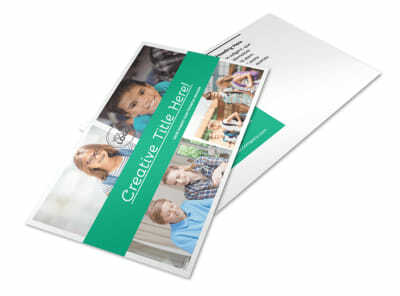 Keep your digits handy for students who need to reach out when you customize your own school counseling business cards. 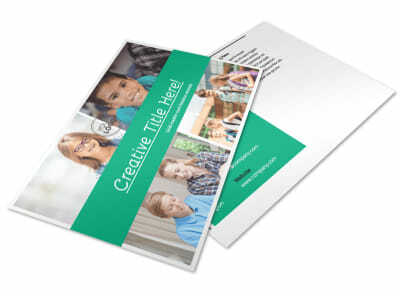 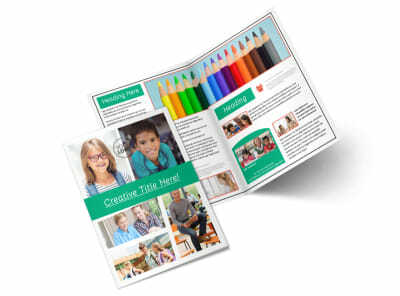 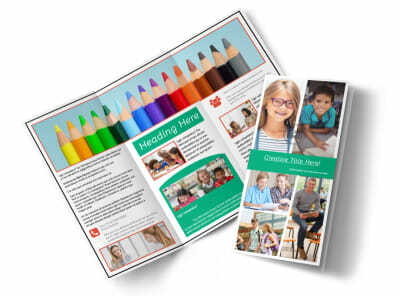 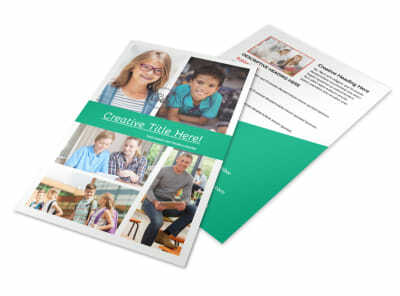 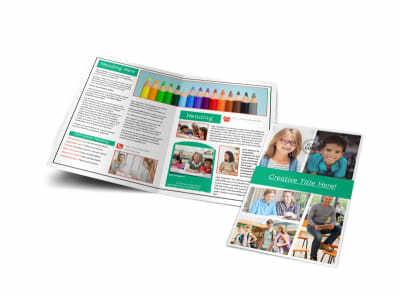 Add your email, phone, website URL and other details to your card in custom text, then include a graphic, artwork, or photo to create a memorable and impressive design. 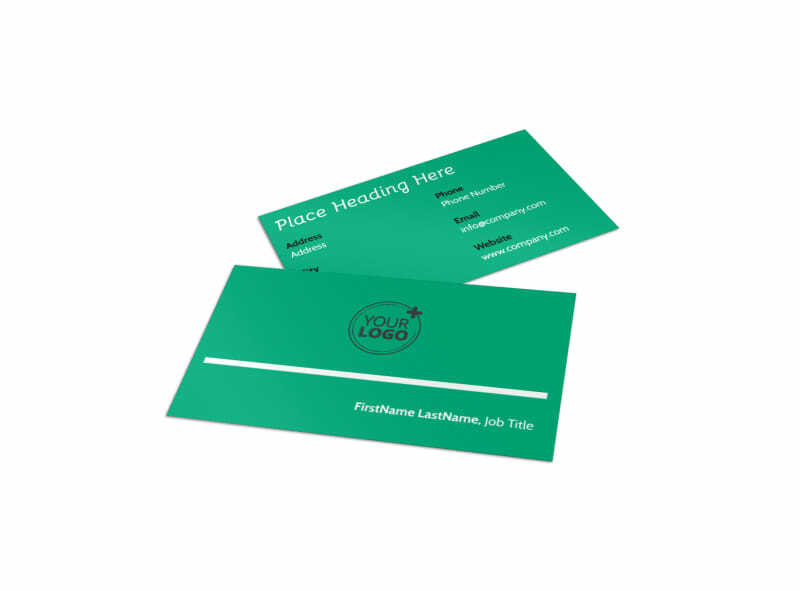 The process of creating your own business cards is simple and easy; get started now!